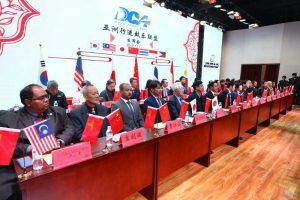 Tianjin, China – A memorable event took place as a launching ceremony for the Drum Corps Asia (DCA) was held last January 11, 2019. 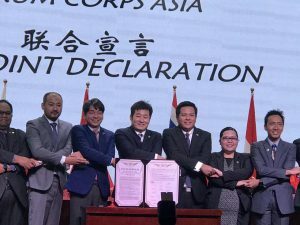 Several leaders of different marching arts group in Asia headed its joint declaration ceremony. In a speech during the event, Mr. Liu Yunbin described how marching guided the world’s most elite and professional musicians during their artistic performances. 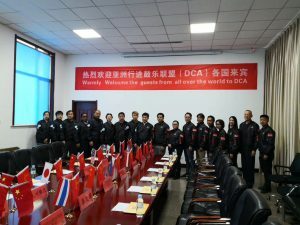 Mr. Liu Yunbin also sees DCA as a world stage intended to promote personal growth of young people in their drum corps career. 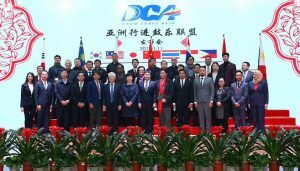 “In the future, we must closely contact Asian countries to promote the exchange of art between Asian countries so that more people will be affected by its positivity,” Mr. Liu Yunbin added. 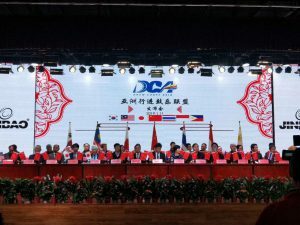 Aside from Asia, DCA also sees to produce new opportunities for drum corps enthusiasts to showcase their talents to the entire world. 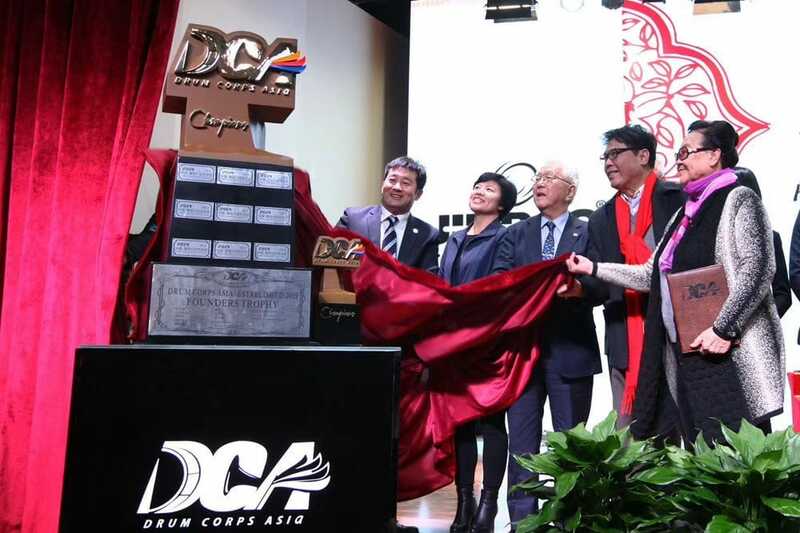 Meanwhile, DCA is set to kick off in July 2019 with 8 categories such as Drum Corps Show, Marching Band Show, Marching Percussion Show, Color Guard Show, Street Parade Competition and Individual Competition for Snare and Color Guard.